An eclectic mix of Mediterranean cooking, the marriage of spices, and the Maltese cuisine is a result of a long term blending of the islands and the rich civilisations that lived and prospered in them. Whether it is the Lampuki pie (fish pie) or the Gbejna (sheep or goat cheese), the streets of Malta offer a wide range of delicacies, vibrant colours, warmth and is a general thrill for foodies. 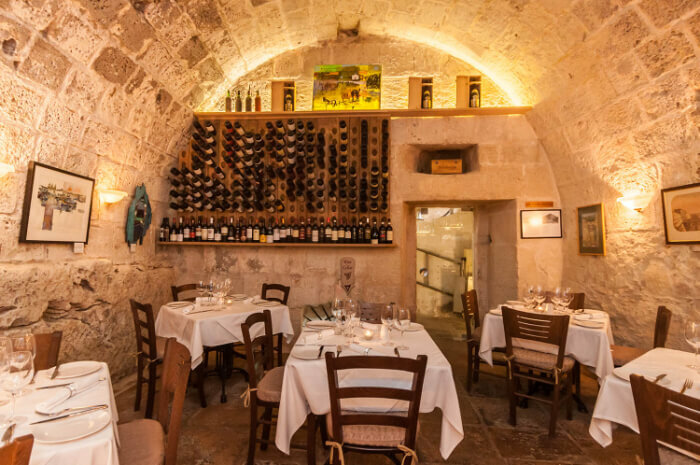 And therefore, exploring the restaurants in Malta is like a ritual you cannot afford to miss, if you are a true traveler. If you are in Malta, Italy and wish to relish some of its culinary delights, we have curated a list to help you find the best places. 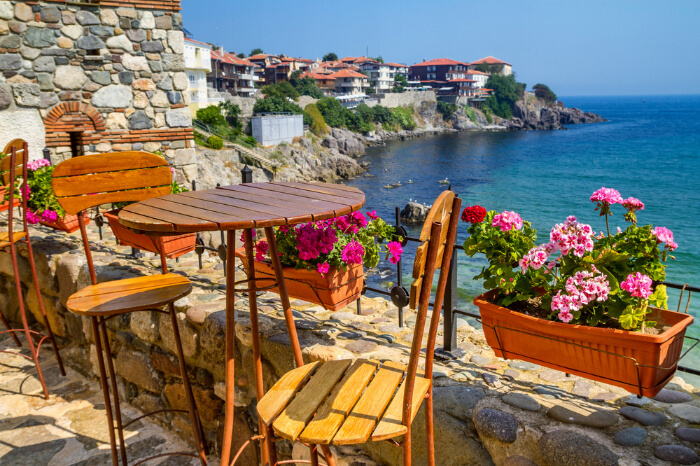 Here are the top 11 places we recommend for you to treat yourself to! Situated above the St Michaels bastions with views of Manoel Island, this is the perfect place for a great culinary experience. Casual and discreet atmosphere, with delightful ambience and food that is to die for! 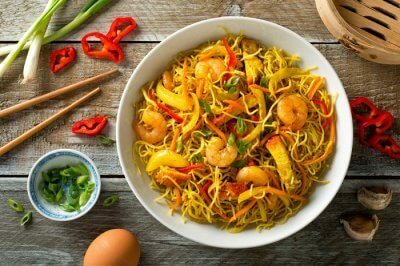 Fusions of flavours and colours with bewildering dishes whether it be the hot, saucy pastas or the freshly made fish that gives you the entire wow factor. 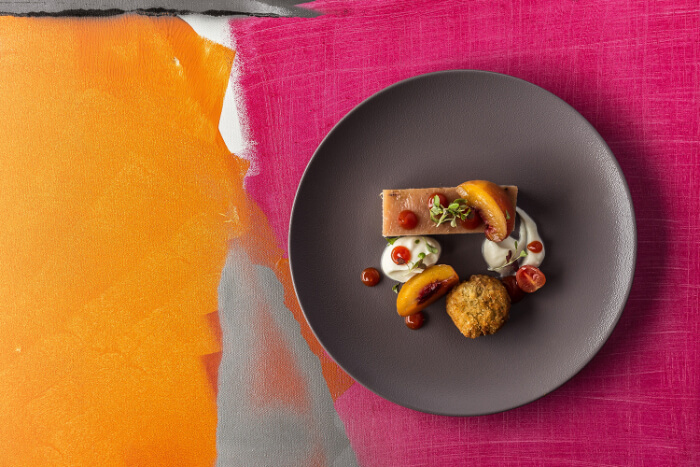 A complete state of art dining experience awaits you. It provides you with an exclusive feel, classy interiors and stylishly delicious food. 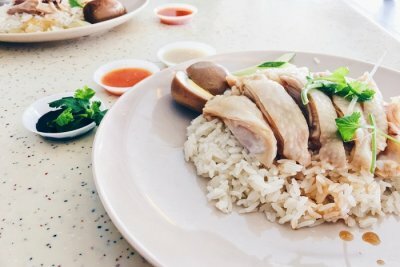 With a wide range of recipes that will give you the full circle experience of flavours and aesthetics, this place has the unique concept of it being home to a ‘crudo’ and stir fry sections with live cooking. With a wonderful outdoor and indoor experience, wafting smells of freshly made hot straight out of the pan eatables and the feel of a perfect night is what awaits you here. 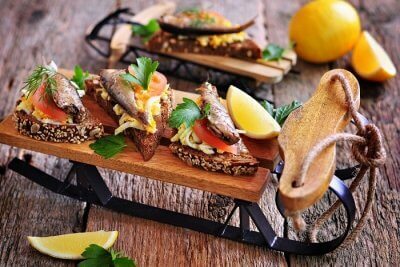 one of the longest running consist top quality food provider, this place is full of character and light. 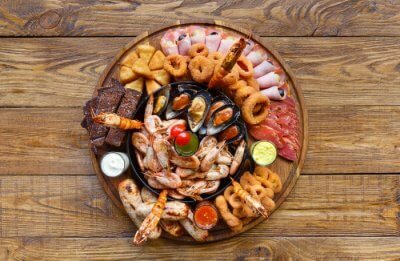 The seafood will blow you away and pair it with their all time classic deserts and you’re ready to go. Located in a prime up market area on the popular St Julian’s sea front, housed in one of the most picturesque historic buildings, this place also gives you benevolent and top notch service with the tastiest menus around and a magnificent meal primarily involving the octopus carpaccio for appetizer, linguine tossed with sea urchins for starters and a whole fresh cooked lobster for mains. A top eastern menu dining with wondrous twists in the menu. 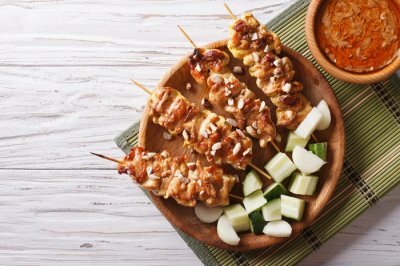 Splendid decor and the kindest service accompanied by extraordinary cooking styles and spices with a hint of culinary journeys through Thailand, Japan, Malaysia and the Mediterranean. From sushi to French lamb sous vide! 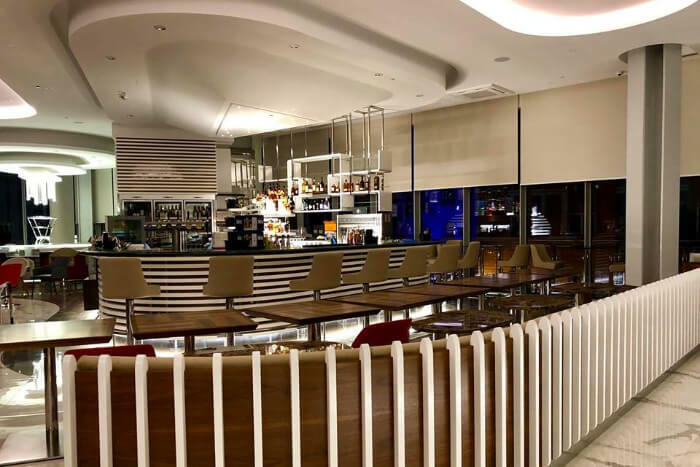 From open wine cellars to a live cooking sushi bar followed by wonderful music and dim lighting, this place has it all in it to feed your stomachs and win your hearts. Casual and classy all at once, this eatery gives you a delightful combination of your favourite food. 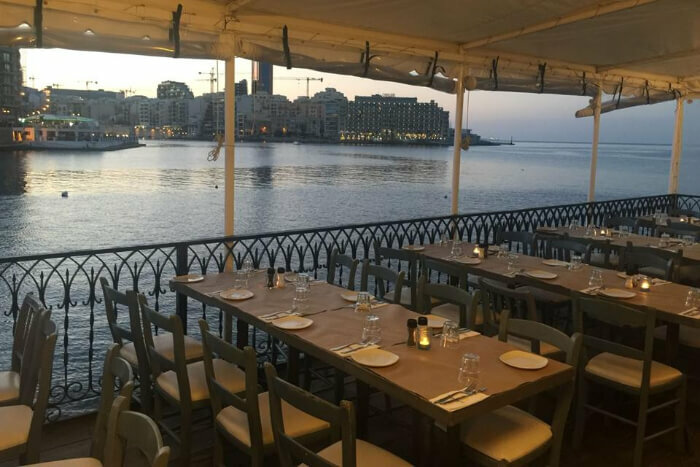 Right on the terrace perched over the picturesque bay, giving you the perfect summer breeze with the mild taste of sea salt, rustic and charming interiors and taste bud exploding grills, pastas and pizzas. 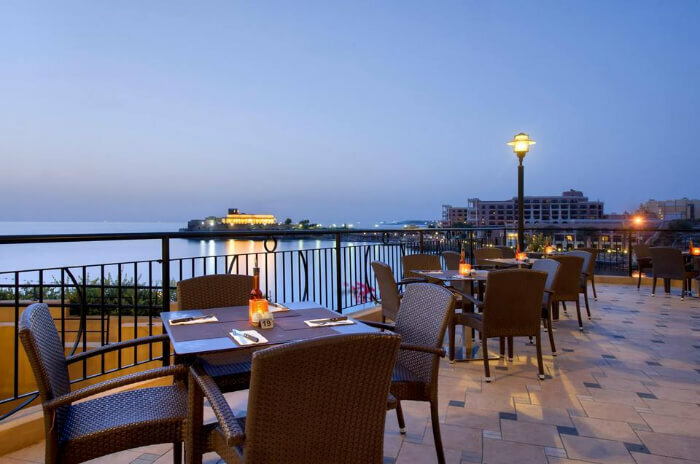 Dining al fresco on its large patio with a smoothing and refreshing evening sea breeze, casual and cheery atmosphere and wonderful recipes of dishes that only upon hearing will make your stomach crave cultures and flavours within no time. 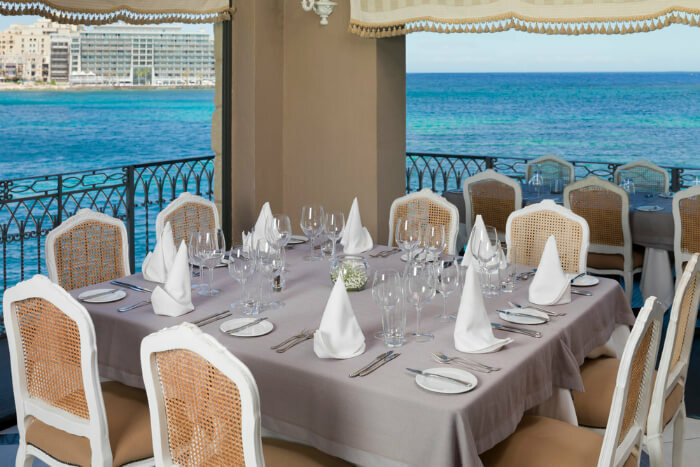 Part of the five star hotel Corinthia Hotel on St George’s bay, it has impeccable taste when it comes to ambience, service and the general vibe. One place you must try out. 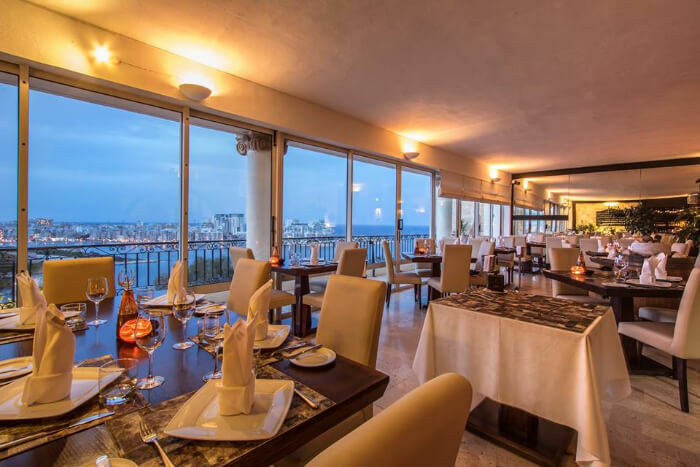 This is one of the best restaurants in Malta with a view. 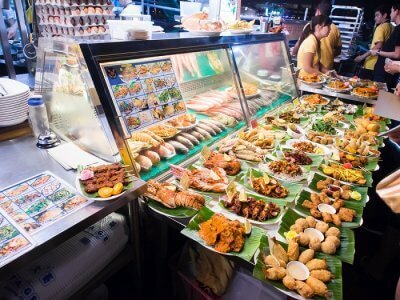 A tiny family-run restaurant offering a classic consistent good selection of meats and fresh fish. With a certain kind of homely appeal, this place will make you feel warm and cozy in no time, with service that will never make you want to leave and what better than an old style farmhouse with a lovely garden to dine in. Trust me, if you wish to treat your family and yourself to a splendid evening of feasting and feeling, this place is it. This beautiful place is run by an amiable couple, Stephan and Melissa, who welcome people with open arms. It specializes in Mediterranean food with a heavy Italian influence. 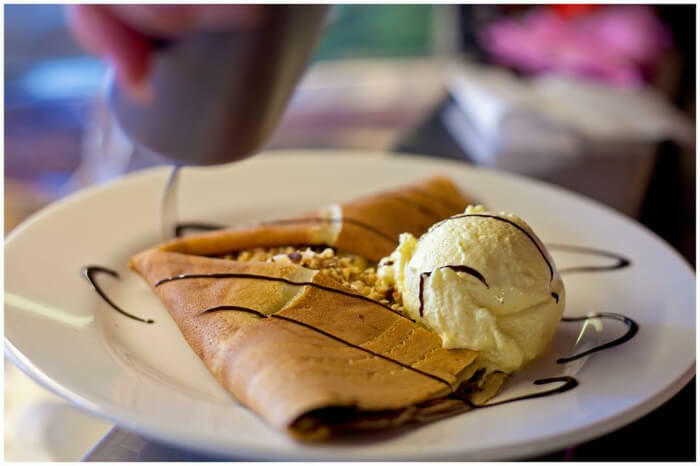 A well-rounded menu for all moods and exquisite dishes for all tastes is the specialty of this restaurant. Located within a centuries-old building which highly compliments the distinctive character and food of the extraordinaire that is this place! Its food is finger licking good and before you know it, you’ll be back. 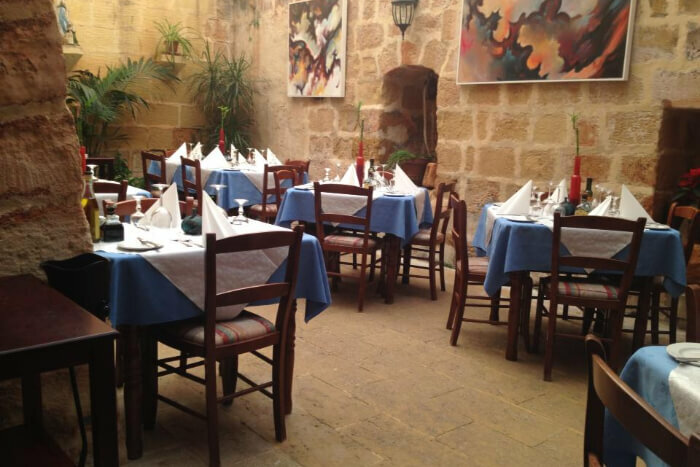 This is one of the best restaurants in Malta for lunch. 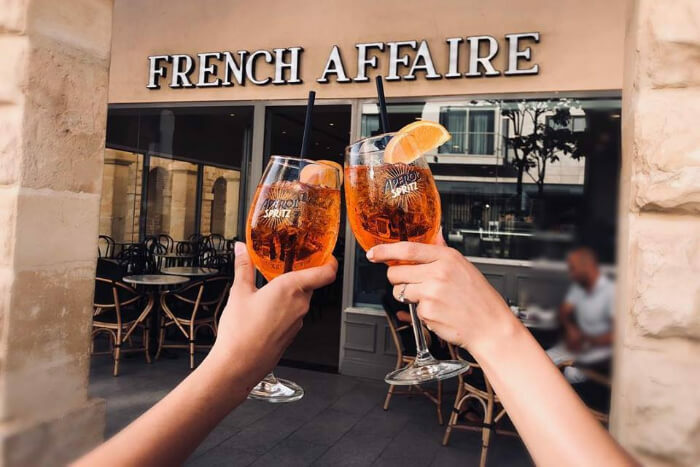 Historical fortifications of the capital city as its foundation, a remarkable location and atmosphere and a mix of Maltese and Mediterranean cuisines served with a creative twist appealing to the eye and the appetite. Wonderful cooking, underground vaults, soulful music and soft lighting, just writing about this place makes me want to go there. And I’m sure once I’m in, I’m never leaving. 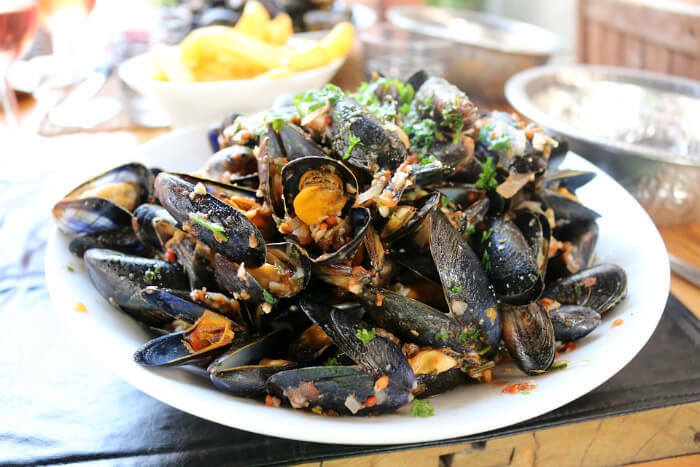 Plan a trip to Europe and head to Malta, to step out for a grand dining experience with a universe of cultures, delicacies, hues and flavours imploding inside your mouth, blowing your mind. Beautiful locations, classy ambiences and a complete positive atmosphere, a journey through various time zones and time periods, only to present to you the best of the best. Bewildering and creative feasts await you so take you chance while you have it. So dig in and Dig deep. Happy feasting!